The report was published Wednesday by Ciscos Talos security group. It indicates that three weeks ago, the highjacking campaign targeted the domain of Sweden-based consulting firm Cafax. Cafaxs only listed consultant is Lars-Johan Liman, who is a senior systems specialist at Netnod, a Swedish DNS provider. Netnod is also the operator of i.root, one of the Internets foundational 13 DNS root servers. Liman is listed as being responsible for the i-root. As KrebsOnSecurity reported previously, Netnod domains were hijacked in December and January in a campaign aimed at capturing credentials. The Cisco report assessed with high confidence that Cafax was targeted in an attempt to re-establish access to Netnod infrastructure. The hackers—whom Talos claims are sponsored by the government of an unnamed country—carry out sophisticated attacks that typically start by exploiting known vulnerabilities in targets networks (in one known case they used spear phishing emails). The attackers use this initial access to obtain credentials that allow them to alter the DNS settings of the targets. Short for "domain name system," DNS is one of the Internets most fundamental services. It translates human-readable domain names into the IP addresses one computer needs to locate other computers over the global network. DNS hijacking works by falsifying the DNS records to cause a domain to point to an IP address controlled by a hacker rather than the domains rightful owner. The ultimate objective of the campaign reported by Talos is to use the hijacked domains to steal login credentials that give persistent access to networks and systems of interest. 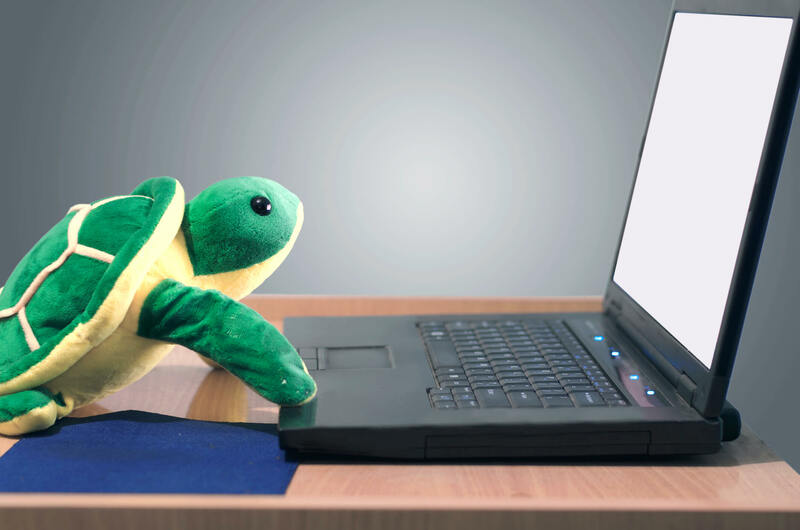 Talos researchers said Sea Turtle used spear phishing in a previously reported compromise of Packet Clearing House, a Northern California non-profit that manages significant amounts of the worlds DNS infrastructure. In that case, as KrebsOnSecurity previously reported, attackers used the email to phish credentials that PCHs registrar used to send the Extensible Provisioning Protocol messages that act as a back-end for the global DNS system.